Spring has come to sleepy Hamlet, Vermont, and trouble is in the air. The students in Miss Earth's class are supposed to be concentrating on the charity egg hunt, but instead they're fighting with each other. The hunt is a near disaster. 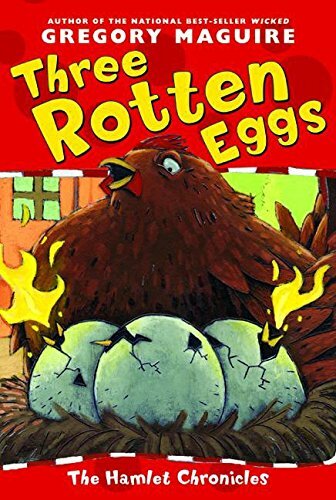 Then three very strange eggs -- with genetically altered, fire-breathing chicks inside -- show up, and the trouble really starts. Can Miss Earth's class band together, right their wrongs, and save the three rotten eggs -- and themselves?